Why choose IVANTI Software? 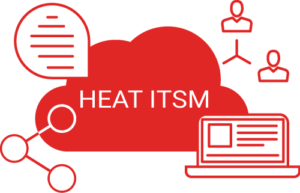 Simply put, IVANTI Cloud Service Management is the most affordable, flexible, advanced, and complete cloud ITSM solution in the market. Automate workflows, eliminating costly manual processes while making your business more efficient, compliant, and secure. 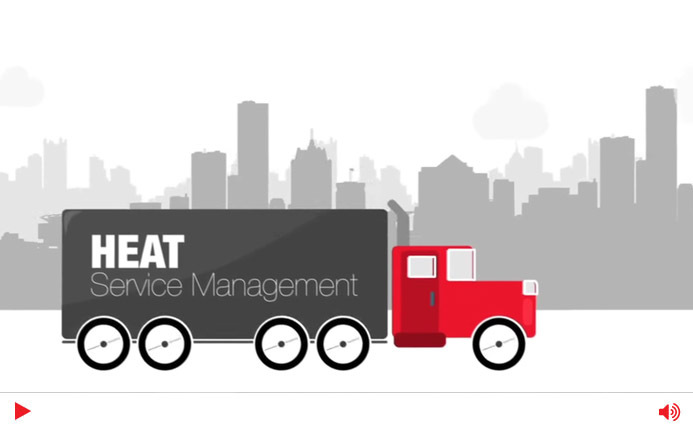 Whether you’re looking for an IT help desk / support ticket solution or need to perform more advanced ITIL service management processes, IVANTI ‘s cloud IT service management solution can easily scale and adapt to meet your specific business needs. Callers don’t want to wait on the next available agent, opening of the service desk, nor do they want to be transferred around telling their story over and over again. Wait times, transfer rates and abandoned calls are dramatically reduced by automating phone interactions. 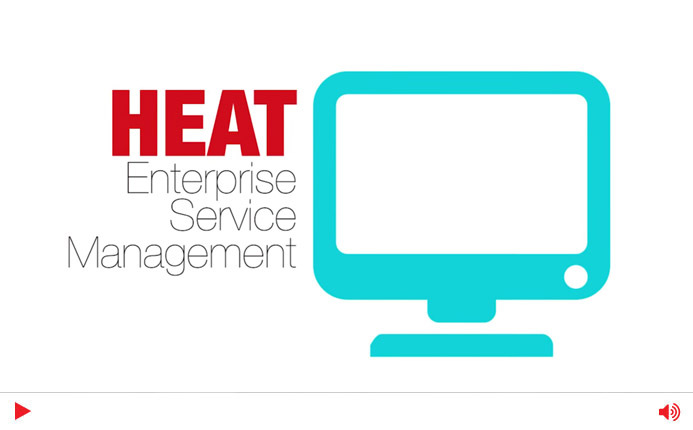 Consumerization of IT, mobile and BYOD means increased user expectations for service. Ivanti offers multiple, easy to access self-service channels to make IT and other departments more efficient while increasing user productivity. It’s not enough to just meet your immediate needs, you need a solution that will enable you to grow and improve. Ivanti’s modular offering on a modern platform ensures you have the rightsized tool to achieve faster time to value. Get efficiency that goes way beyond IT. Use Ivanti’s cloud automation services for a quick and easy way to extend service management capabilities to all business areas, automating manual processes currently driven by ad-hoc emails, dated spreadsheets, or paper documents.